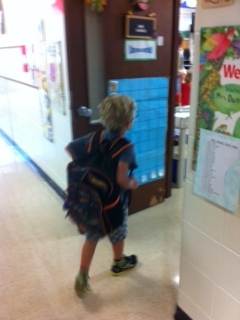 I watched my first baby walk through the doors of Kindergarten today. His backpack was nearly as big as him and even though he has grown so much over the years, he still seems too small to release into the big, new world of the school system. 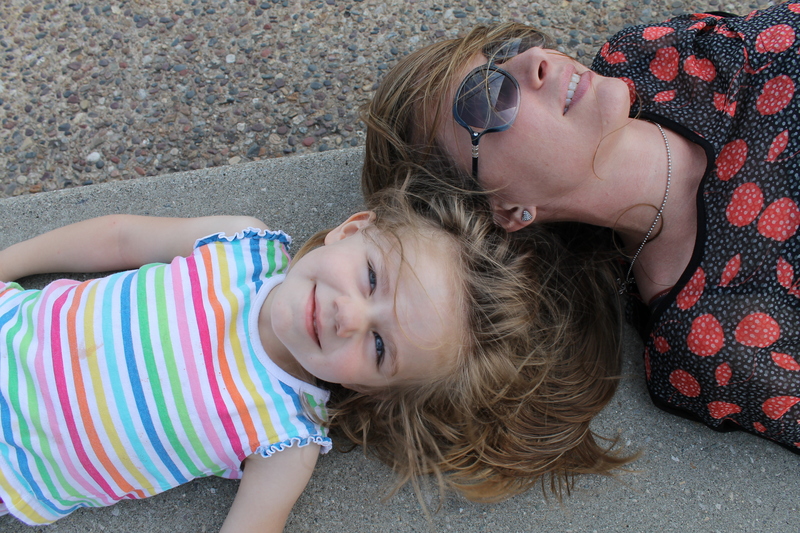 I have written before in my post Motherhood Dreams about certain things that I worried missing out on if I never became a mother. Well, sending a child to Kindergarten is one of those things. It is one of my so-called Bucket List Items that I can now check off as having completed. As someone who is barren, I truly never thought this day would come. Now, as my mind is racing with a hint of sadness, nervousness, excitement, pride, and appreciation, I cannot help but think about the first time I saw him. 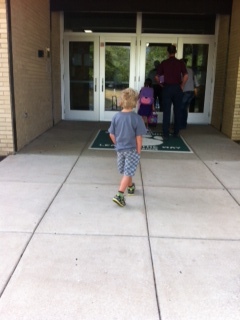 As his (former) foster mother, I did not know for sure if I would even have him long enough to celebrate his first birthday so thinking about sending him off to his first day of Kindergarten was just a dream. Today, this dream came true. I know sending a child to Kindergarten is not exactly the kind of action-packed, adrenaline-laced bucket list item that most people aspire to do. I get that. I too have wishes of high-flying adventures tucked away that I would like to experience in my lifetime. But, at the end of my life, I want to be able to look back at moments like this and remember them. I want to hear them, smell them, and feel them. I want them to be the moments that leave my heart happy and that remind of the gift of life. His birth mother came to my mind a lot today as well. Another moment in time of great relevance has passed her by. I am so glad that I was the one to kiss him goodbye and take one last glance over my shoulder as I walked out the door of his classroom. Yet, at the same time, my heart felt a twinge of sadness that she was not able to. In my post, I thought of you today birth mother, I wrote down my feelings about her on the day he graduated from preschool. Today was no different. I suspect every milestone in his life and in mine will remind me of who she is, what she is missing, and the grace that has covered the both of us. 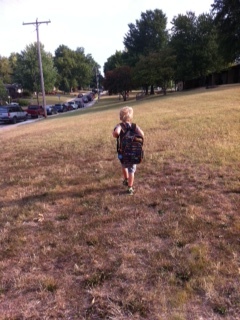 Today was more than just sending my first baby off to Kindergarten. It is one day that I am so thankful to have to cherish. I get another chance in a few years with my daughter, but for right now, I am going to soak up this moment as much as I can. My children, if I could give you the world, I would. I would grab hold of the Earth, squeeze out the sourness, cruelty, hatred and pain, and then wrap it up in a tight bow and hand it to you. I would take an extra measure to carefully hand pick all the beauty and wonder that makes up the land we call home. I would make sure the leaves of the trees are so fresh and green that you could smell them. The flowers would always be in bloom and the ocean would be filled with lavish fish that reflect the colors of the rainbows. The mountains would stand real high for you and the valleys would invite you to come explore them. The sands of the desert would spell your names when you walk by. The tall grass of the plains would blow just enough in the wind to make you think they are whispering to you. The snowy and icy parts of this world would be comprised of the perfect snowman-making kind of snow. The jungles would be ripe with magnificent flowers made up of all your favorite colors. The animals would fill your eyes with splendor. If I could go ahead of you each step of your lives to clear the path, I would. I would make it to where you never had to feel the sting of pain, the loss of love, and the agony of despair. Or if you did, it would only be the kind of pain that stretches and grows you into more whole beings. Your good dreams, the ones that leave you breathless with joy in the morning, would come to life and every spark of imagination would light a fire in you to create, live, and be anything you want to be. You would find friendships in all places. Kindness would be the only word used to describe your interactions with others. Everyone would greet you with a smile and tell you how much you mean to this world. Empathy would be common-place and you would always have a shoulder to cry on. You would never struggle with addictions or anything else that diminishes who you really are. Faith, hope, and love would wrap around your bodies, encompass your hearts, and defend your minds. I suppose I’m just like most mothers. I want to believe that I will always be just one step ahead of you leading and loving you along the way. I hope that the fond smells of home and the love you feel will never be far from you. 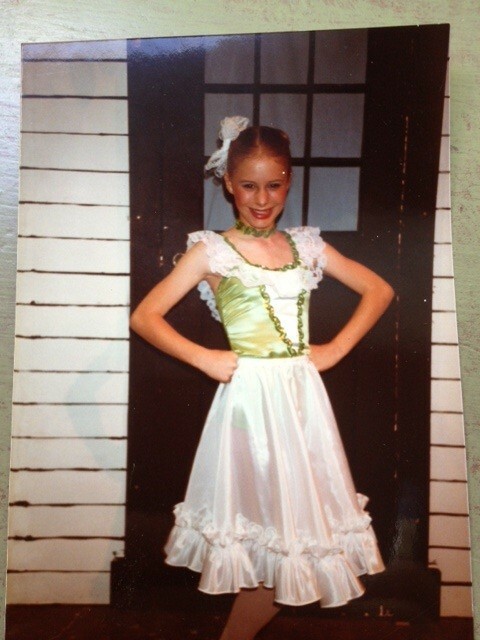 I pray that visions of you dancing, laughing, and playing will always reflect in my eyes. My children, if I could give you the world, I would.